Launceston Rotary welcomes you! Please scroll/swipe down through this page to find out more about us, in addition to the pages in the menu, top left. 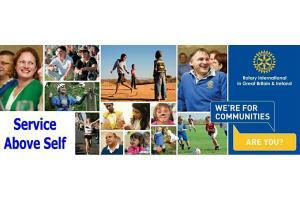 Launceston Rotary is different. It is not a large club, but we are one of the most effective in the area. Why? Because we have our own Community Shop. Nancefield Library, built by Rotary and School-Aid. 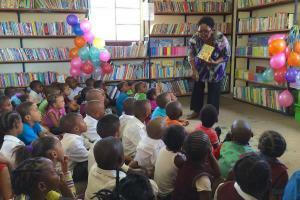 We have a long and distinguished record for service abroad, and the current project is literacy in African schools. 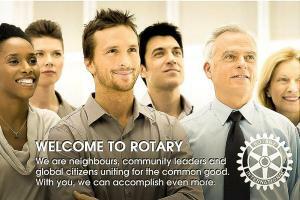 Rotary International is the largest service organisation in the world. We are proud to be a little part of that and lend a helping hand to communities at home and abroad. 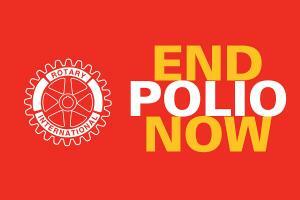 Putting an end to polio - Rotary's gift to the world - we are so close! 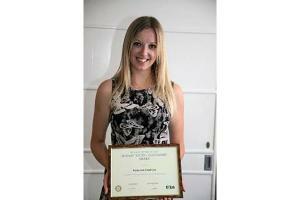 Interact is Rotary for secondary schools, and popular with Ofsted. Rotary supports young people with many Youth Activities. We meet at Launceston Golf Club on Monday evenings at 7.30p.m.. There is an optional meal at 6.30, for which prior notice is required, which is very informal and friendly. 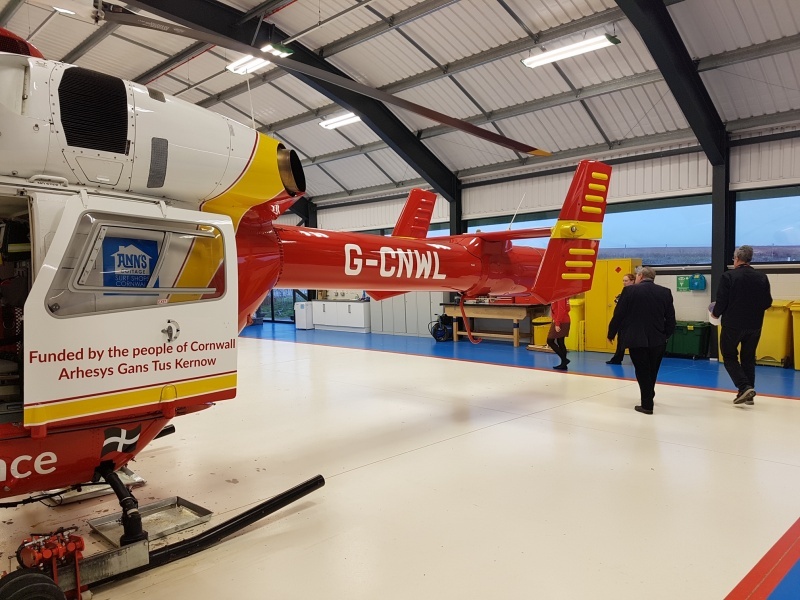 Then, at about 7.15, we have the meeting which may be a speaker, or planning an event, approving grants from the shop or meeting in committees for discussions. We try to finish by 8.30p.m. You do not have to come every week as a resume of what has gone on is sent out in the following days.The annual fee for belonging to our club is less than a cup of coffee a week. Should you wish to visit please contact the secretary first using the CONTACT button at the top of the page. From time to time we may have an outing; in the last twelve months we have been to The Last Night of the Proms at Sterts, had a hands-on workshop at Jo Downs, visited the Brain Tumour lab. 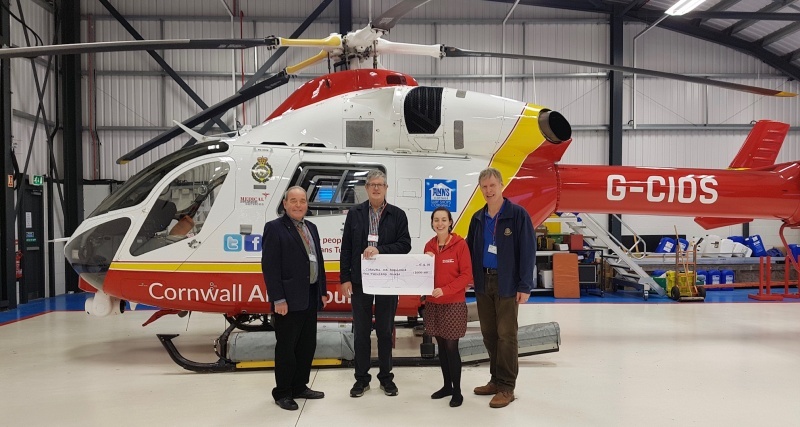 at Plymouth Science Park and the Air Ambulance HQ. 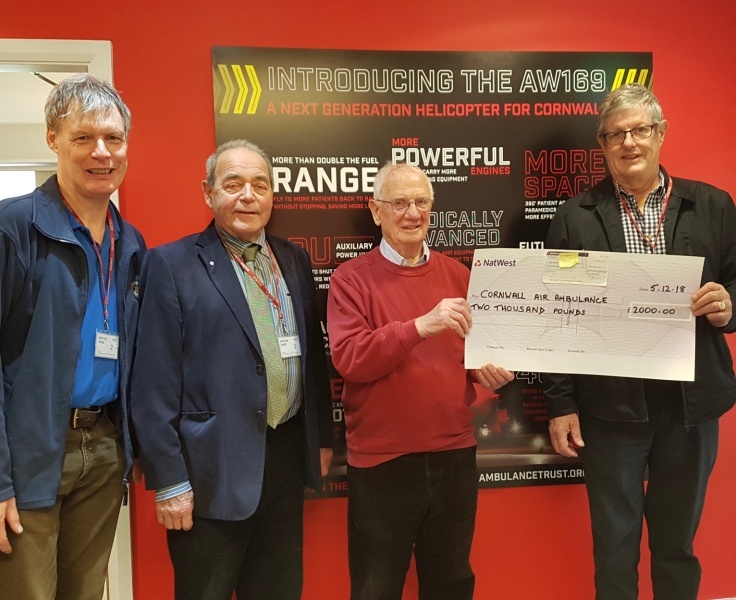 This is a service organisation, which we give mainly through the shop in Southgate Street and by taking part in local events, but it is also about fellowship, and we enjoy being in each other's company and making a difference..
You do what you can, when you can, and in your own way. Scroll down for meeting location.